An After Effects title added at the right time can add more clarity to your videos and make your videos more interesting. Creating a great title in your After Effects projects can be time-consuming. If you want to save time while working on your project, consider using an After Effects title template. 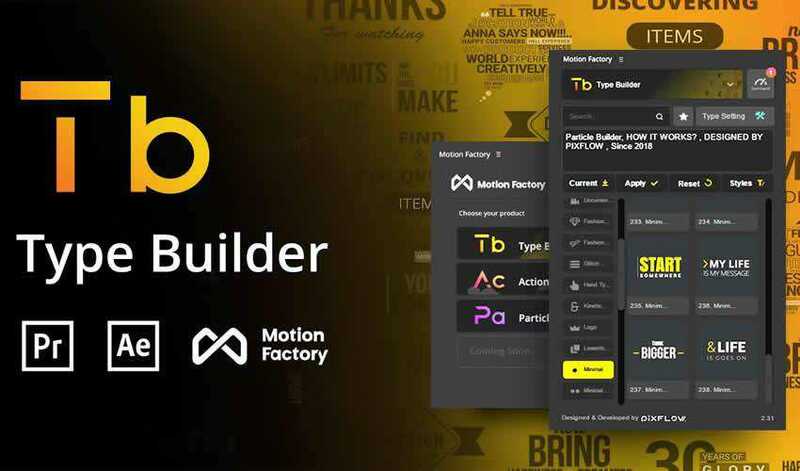 In this post, we’re featuring the best Adobe After Effects title templates that are not only easy to customize but will save you hours of time. More free After Effects templates: Animated Icons, Logo Reveals, Animated Fonts, Slideshows, Lower Thirds, Intros, and Openers. 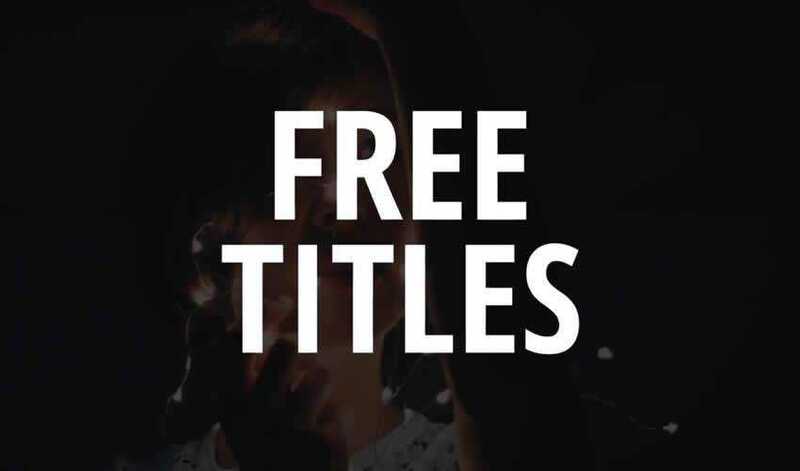 This Free Minimal Titles pack includes not only 20 different animation styles and titles but also a royalty free music track that’s free to use even in commercial projects. All you have to do is add your own text and render your file. 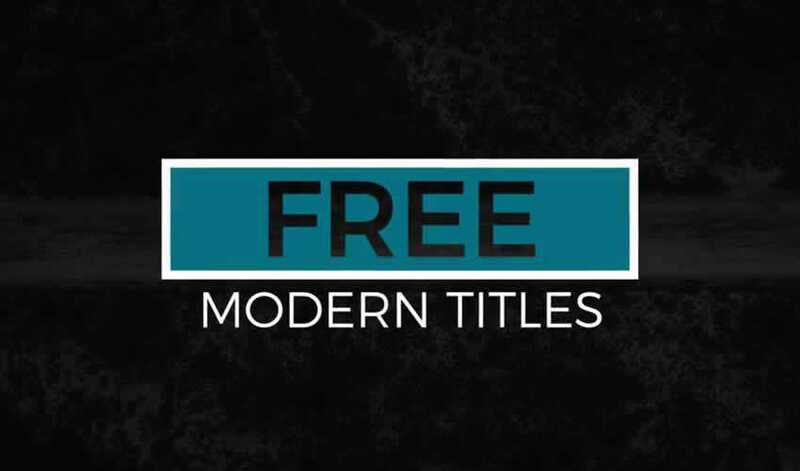 This title pack includes 12 free modern titles featuring smooth and minimal style. They’re easy to use and can be quickly styled to match your own brand, thanks to the full color controller. If you’re looking for an elegant After Effects Title template, look no further than the 16 Ready Typography Scene template pack. 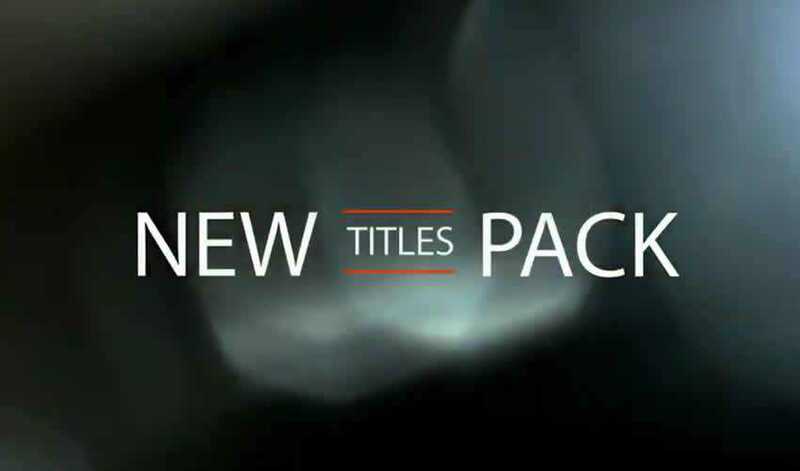 This title pack includes 16 different title styles and a detailed help file to help you customize the project to your needs. 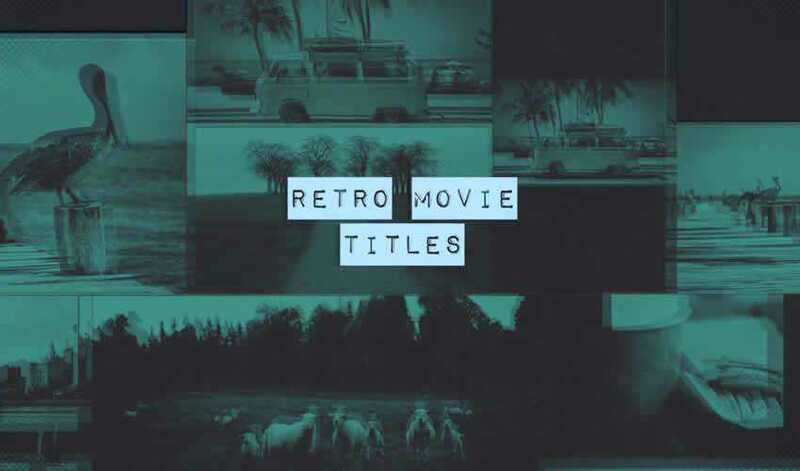 Try the Retro Movie Titles if you’re looking for a retro style titles. The template comes with easily editable layers and full color control that makes it easy to customize the title to match your brand. If you’re working on a wedding project, this free wedding title pack will come in handy. The template comes with 5 ready-made titles that are easy to customize. You can add your own text and customize the colors, then render the project. 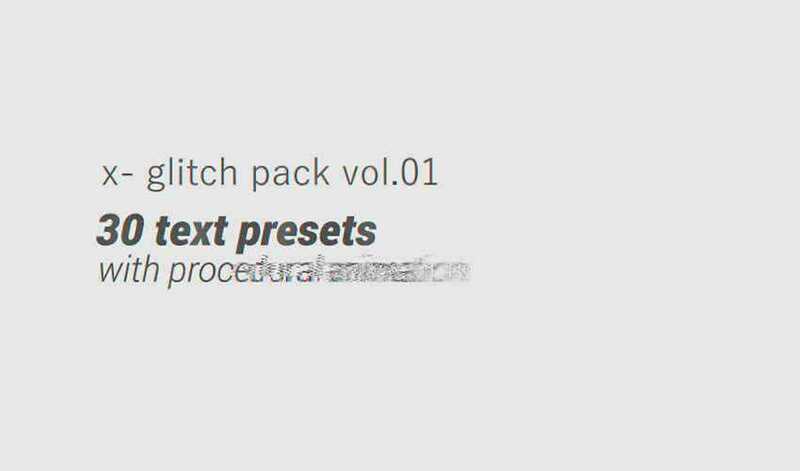 This versatile title pack includes several different animation styles so it’s a pack that you can use in a variety of different projects. The template includes full color control and easily editable layers. A glitch effect is sure to make you stand out and get your audience to pay attention to your videos. This template pack makes it easy to add your own text and it’s a perfect choice for anyone looking for a retro or a vintage effect. 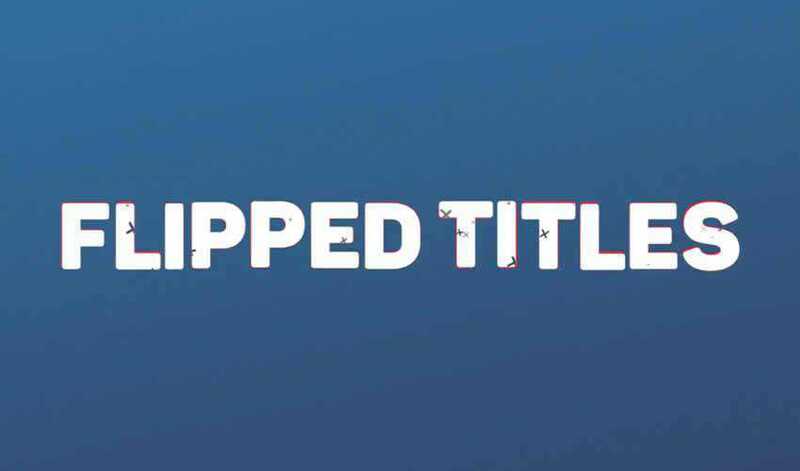 Free Flipped Titles is a clean and welloorganized template for After Effects. It includes a total of 7 unique full screen titles with cool and creatively animated effects. 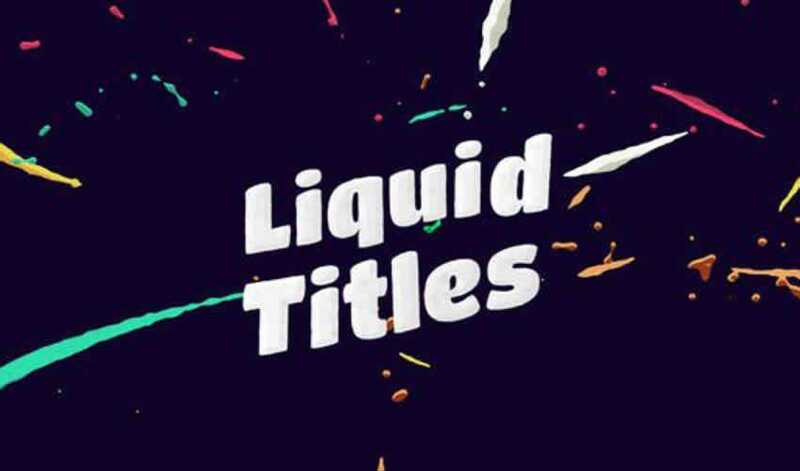 If you want to give your titles an abstract look and feel, then these title templates will come in handy. The template includes 9 different titles and graphics. The template is easy to customize with your own colors. This completely well- organized title animation opener is ideal for promoting just about anything. It contains 110 animated elements which are pre-rendered into .mov files with a JPEG + Alpha codec. It also includes 9 premade text scenes and you can easily add more. 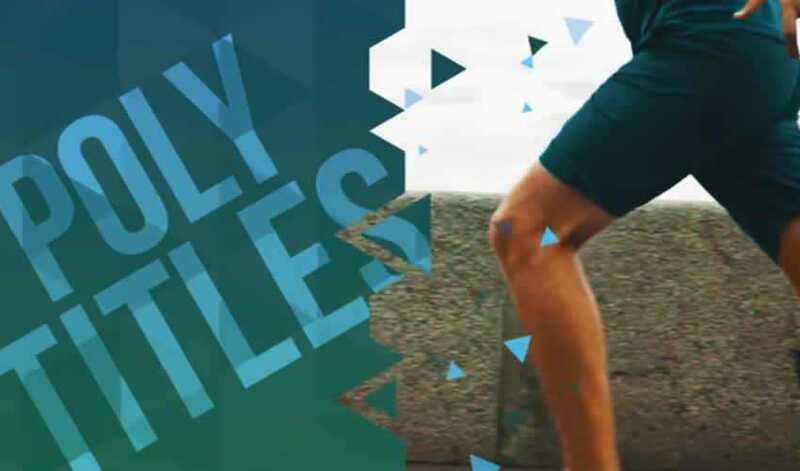 This style library for After Effects and Adobe Premiere is a great way to add style to your title without wasting time and creating them from scratch. You can easily download and import this style library and use it in any of your projects. 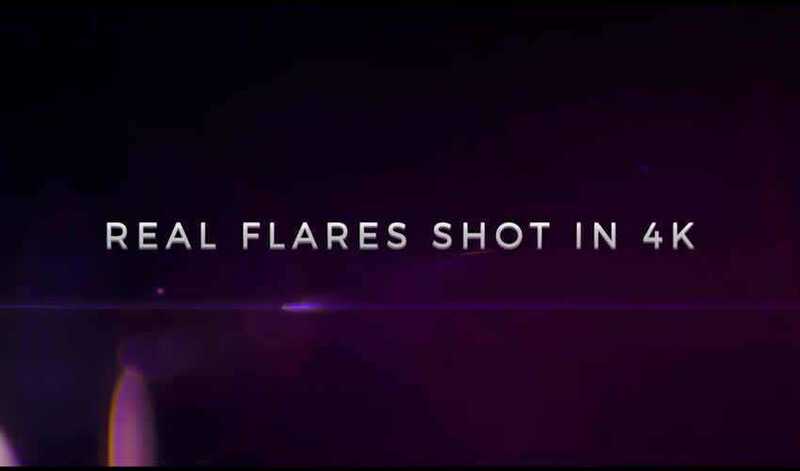 Use this free Pop Up Title for After Effects if you’re looking for a stylish title styles. The template allows you to edit the text, customize the colors, and the duration of your titles. 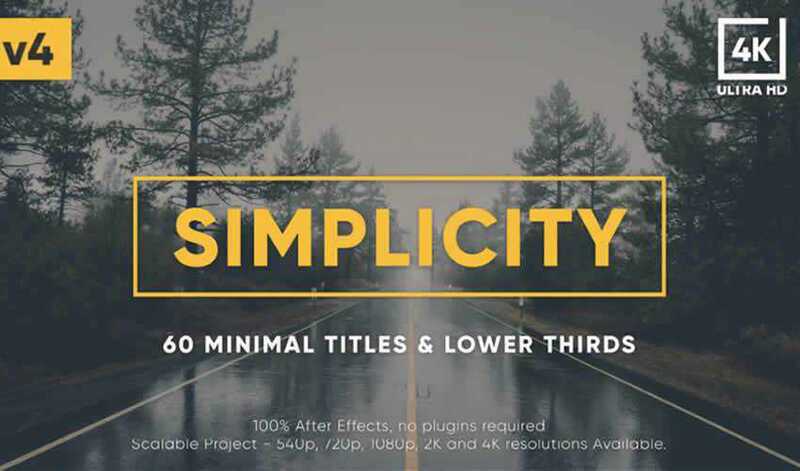 The Simplicity Title Pack includes a grand total of 60 different title templates. 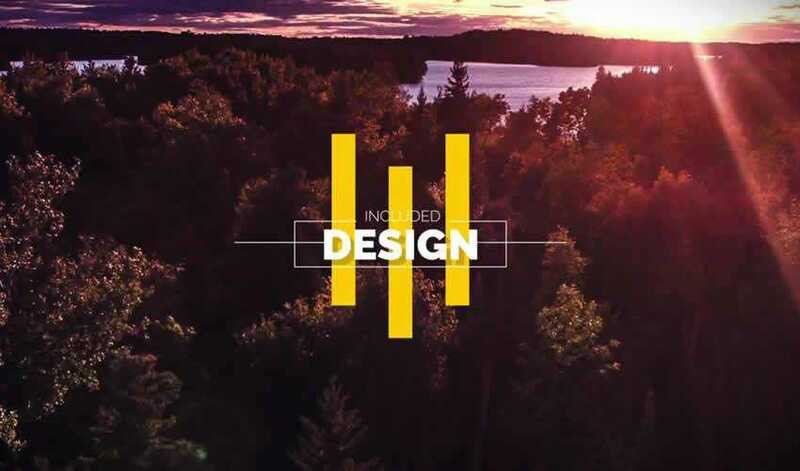 The titles feature a modern and minimal style which makes them suitable for all kinds of projects. Free Classic Kinetic Titles is a universal and multi-purpose title template that’s perfect for business presentations of your company. The project includes a color controller for quick changes and editable text layers. If you’re looking for a smooth and elegant title pack, definitely check out this pack of 6 free After Effects titles. This template features a fresh and modern style that’s perfect for young startups and small businesses. 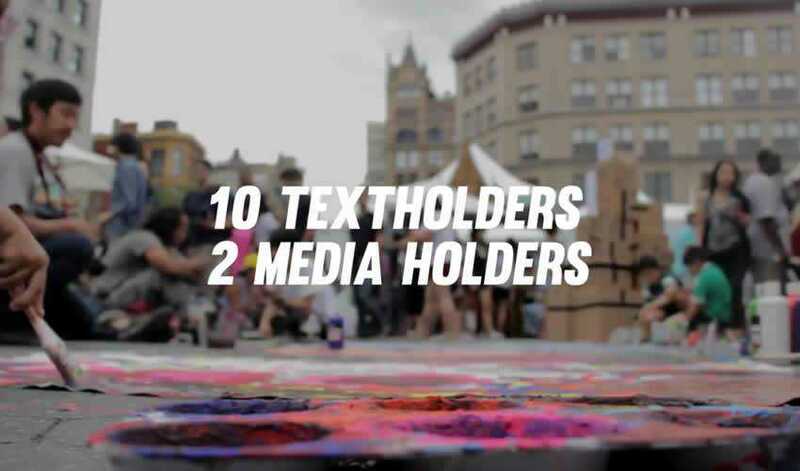 A great set of titles can spice up your videos and make them more interesting and engaging. However, you don’t have to start from scratch. Use a premade After Effects Title template to speed up your video editing and creation process.